A Video for you to explain the new method for Certification. The overall being I want it to be as seamless and painless as possible for you to attain Certification – for the wholly selfish reason that I want SP to always be presented to the client at its most beneficial to allow the best outcomes. Of course first step is taking a Simpson Protocol Live training – that gets you an Attendance Certificate and the ability to go out and use Simpson Protocol in your practice. 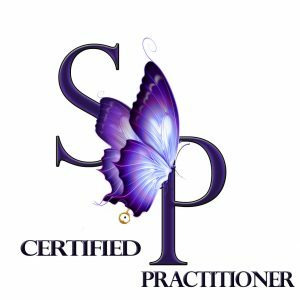 If you wish to be recognized and recommended as a Complete Simpson Protocol Practitioner – that is someone who has demonstrated that they have a grasp and understanding of SP – then you can apply for Certification. And most of all you will have taken your practice to (as they say) to the next level. You will, by going through the certification process have confidence and assurance in your ability and able to use SP in all aspects of your practice and have great outcomes. Submit 1 full SP session video ( need to see you, the practitioner and the client’s hands – minimum). Video doesn’t have to be fancy – but needs to be watchable! !.